Let’s start with a question: Which of these career paths do you feel you are following at the moment? Or are you getting ahead? How do you take control of your career? A good place to start is to think about how careers develop. For many people, careers feel like they are just happening to them. Perhaps they’re just getting by, doing little to influence which career paths they might take. How can you avoid that, perhaps by putting things in place to help you do more than get by? Getting on and getting ahead? Getting by – this simply suggests that you don’t really plan or focus on your career but instead simply get by. Getting on – suggests that you start to realise some of your potential by getting on better with those in your organisation, and by starting to identify what you need to get on in your career. Getting ahead – is more than knowing what skills and knowledge you might need, it is about developing the social skills and breadth of connections which offer the opportunities for you to get ahead in your career. Other aspects of your life are more important and need your time, so there is less focus on career progression. It may be that circumstances in your current job mean that progression will be difficult. Sometimes getting by can be enough. The lucky ones amongst us may find that career paths appear without the call for much focus or planning attention. This may have been more likely in the large organisations of the past, where your career progress was possibly mapped out by the organisation. But that is rarely the case today. Today more than ever, it’s likely that you will move between different career paths at different times. At other times you may well feel that getting on is enough, as you begin shaping a career by building your skills, knowledge and crucially, your experience. You will be gaining confidence in your role; others are seeing you as competent and respecting your view and your work. This is the time to make sure you are prepared for opportunities as they develop – to think about getting ahead. How can you move from getting by or getting on, to getting ahead? Having a prepared mind is the first step. Thinking, planning and being prepared to make the most of chance and fortune as it comes your way. Getting ahead often means getting connected. And this is not just about chance, it’s about developing the skills that will enable you to build and use your network. Remember, whatever your situation, you’re always working for yourself. Make the most of any chances to add to this portfolio, increasing your professional value. 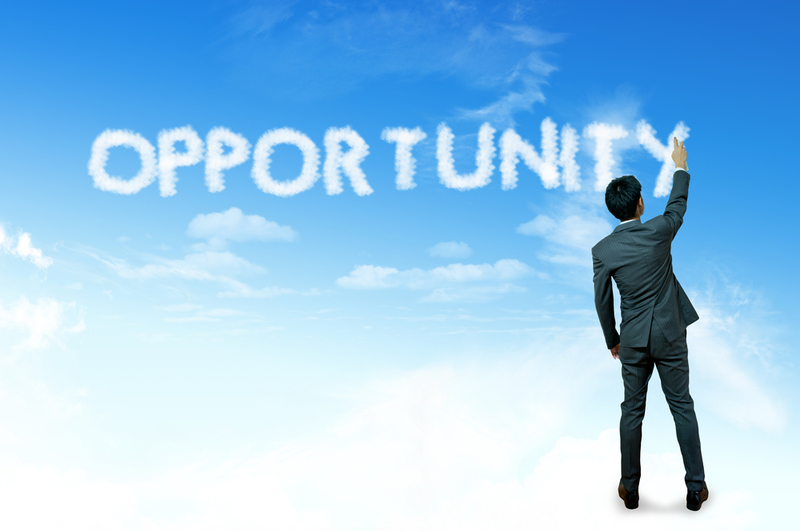 If these opportunities are scarce, try to create them. Suggest development activities to your manager, naturally ensuring you stress the value to the organisation, as well as to yourself. One way to do this is to always be looking for the opportunities in what you currently do.